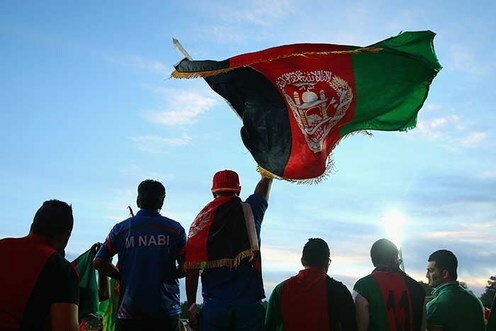 Afghanistan cricket certainly got something to show for its fans. Afghan T20 players ranking is getting better and better. Rashid Khan introduced a new trend to their cricket by putting in passion and enthusiasm. Rashid Khan leading the bowler's list in T20 ranking. He is one of the best leg spinner of the recent era having complete varieties and most importantly he knows how to use his weapons effectively against world-class Batsman in the cricket world. He has just picked up a hat-trick in the 2nd T20 against Ireland. Apart from being a good bowler, he can bat and he is a hyper-athletic lad. Haratullah Zazai with his brilliant performance of 162(62) makes its impact in the T20 ranking in batsman category and has jumped to number 7. We have already seen the big man Muhammad Shahzad in T10 league and other matches, but the innings form Hazratullah Zazai has given Afghanistan some hope and courage. Though the opposition was not strong but such innings really give batsman energy which keeps him motivated for a long period of time. Moving towards all-rounder category Muhammad Nabi the right-hand off-spinner dominates. He is on number 3n in ICC T20 rankings in all-rounder category. There is an increase in his demands in International Leagues and other events. It is quite predictable but still surprising to see Afghanistan dominating in T20 cricket. If they continue to play such cricket they can become favorite for the ICC WorldT20 2020. 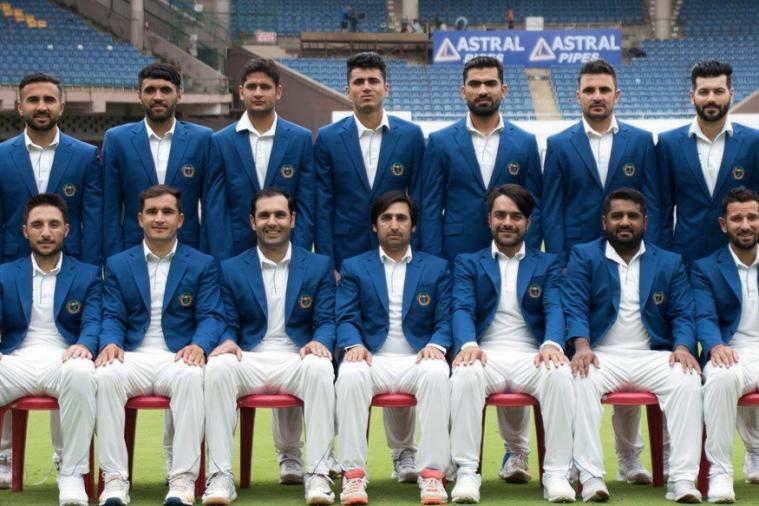 The only thing Afghanistan cricket team lack is experience and maturity in crucial games but I hope they will learn this all with the passage of time and will come up as a very strong T20 side in near future.